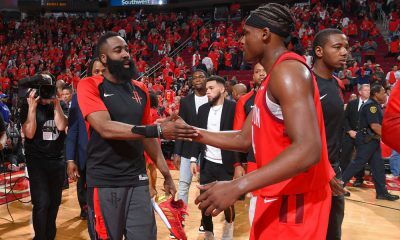 Wednesday night at the Toyota Center, the question wasn’t “if” the Rockets would trade Omer Asik or what day they would do it, but rather what time of the day on Thursday the trade would go down. 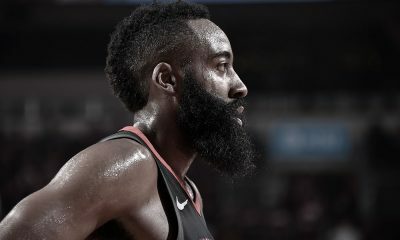 The Rockets had a fallback deal in place to trade Asik, waiting until Thursday to see if better offers came in, but news came out in the early afternoon that the Rockets had abruptly taken the seven-footer off the block. 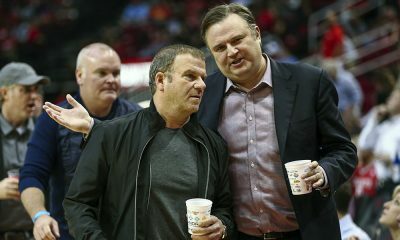 Rockets general manager Daryl Morey, speaking on radio station SportsTalk 790 Friday morning with hosts Adam Clanton and Lance Zierlein, said the deal they had in place fell apart. The better offers? Those never arrived. 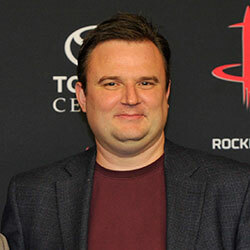 Morey said he spoke to Asik personally on Thursday. I’m more convinced that the Rockets will trade Asik. One of the reasons I felt Asik’s trade demand made it more troublesome for the Rockets was that his market value would take a ding by not playing. That looks to be the case. The Rockets needed to be in a position where they don’t have to trade Omer… and that’s when you trade him. Convince Asik to play hard in the minutes given, that this will be the best thing towards finding a new home for him, and continue to pursue a deal. It appears to me that’s the place they’re attempting to return to. With regards to the Courtney Lee–Brandon Bass brown bag special, my guess is the Rockets were only considering such a deal if it included a similar pick to the one they received from the Toronto Raptors in the Kyle Lowry trade. 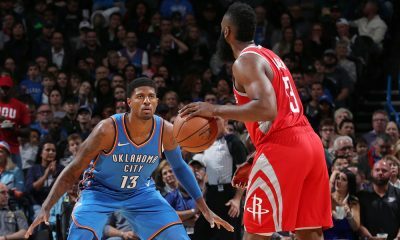 They need to stockpile picks to be in a position to pull off the next big trade, as they did with James Harden. Lee and Bass could have helped the Rockets a little bit, but there’s no way they deal Asik for those guys, especially given that Lee is owed almost $6 million in 2015-16. It would have been about the pick. If Asik’s value is not good on the market, what does that say about Jeremy Lin’s market value given that he is signed to an identical contract? Point guards are in high supply and are nowhere near as rare a commodity right now as a defensive anchor like Asik. 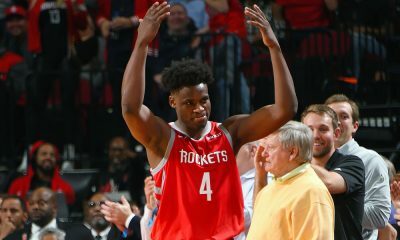 His marketing value is one unknown variable, but as far as basketball value at the moment, it’s likely that the Rockets are underwater on that deal.